Your local storage facility is Braintree. 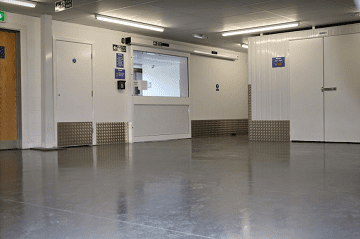 Situated slap bang in the middle of Essex, the local Braintree branch is the premier choice for your storage needs, providing personal and business storage solutions to those near to Braintree also covering Colchester, Chelmsford and Stansted. Looking for self-storage in Halstead. 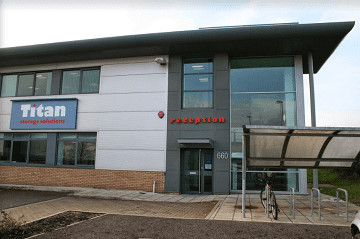 Our clean and modern Braintree storage facility is your nearest site conveniently located just a short 20 min drive away from Halstead town centre. Should you look to be expanding your business and need storage space for archiving and stock, or you’re simply moving into a new house we have the right solution at a price that suits you. 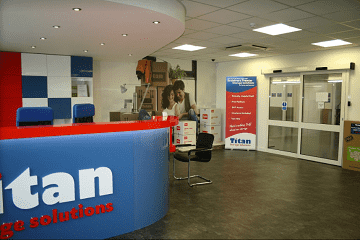 To get to Titan Storage Braintree from Halstead town centre follow the A131 (south) towards High Garrett. After you reach a roundabout take the first exit continuing on the A131. Follow this road around bypassing Braintree joining the A120 (second exit, straight ahead). Use the left-hand lane to take the A131/B1256 slip road to Chelmsford/Rayne. At the roundabout, take the 2nd exit onto A131. At the next roundabout take the 3rd exit onto Avenue W. Follow this road around until you see signs for Titan Storage Braintree.